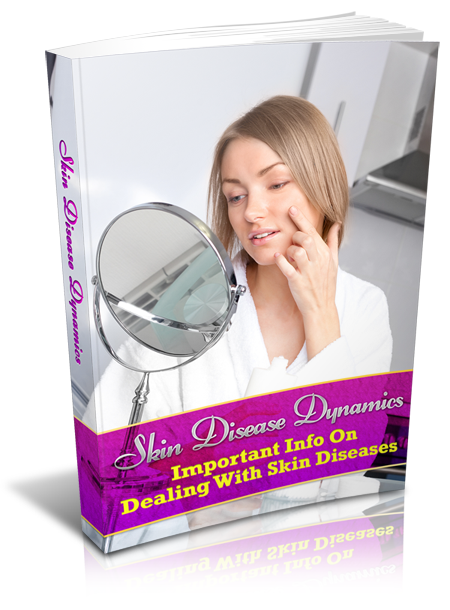 This Book Is One Of The Most Valuable Resources In The World When It Comes To Important Info On Dealing With Skin Diseases! Many people do not know that as the brain, stomach, eyes and heart are vital organs of the body, the skin is also a valuable organ. The skin is actually the largest and most visible organ in the body. Notwithstanding, it is very easy for us to take our skin for granted. You might not give much attention to your skin unless there is a problem. Our physical appearace always prove that the skin has a crucial role to play in our health and fitness. This book is specially written to show you exactly what and what you need to do to successfully treat skin-related diseases and problems.